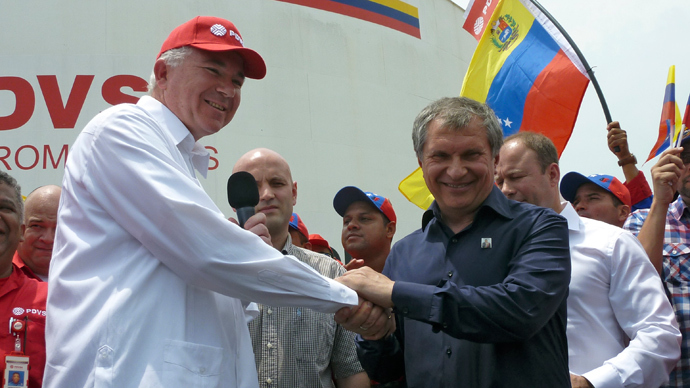 Rosneft, the world’s largest publicly traded oil company, is expanding its influence in Venezuela, via a subsidiary of the national oil company PDVSA. The two companies signed a joint venture agreement to develop a river basin in Venezuela. The agreement was signed between Rosneft President Igor Sechin and Venezuelan Oil Minister and President of PDVSA, Rafael Ramirez. Newly elected President Nicolas Maduro was also present. The joint venture will operate through a subsidiary company, Venezuela's Corporacion Venezolana del Petroleo (CVP) and will explore oil reserves in the ‘Carabobo-2’ bloc of the Orinoco river basin. 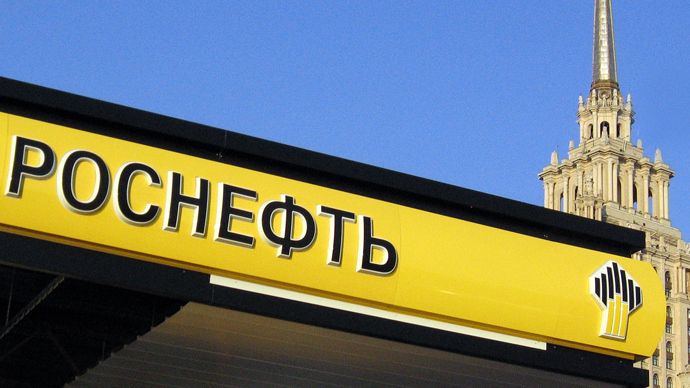 Rosneft’s share will be 40 percent and the remaining 60 percent will be owned by CVP. 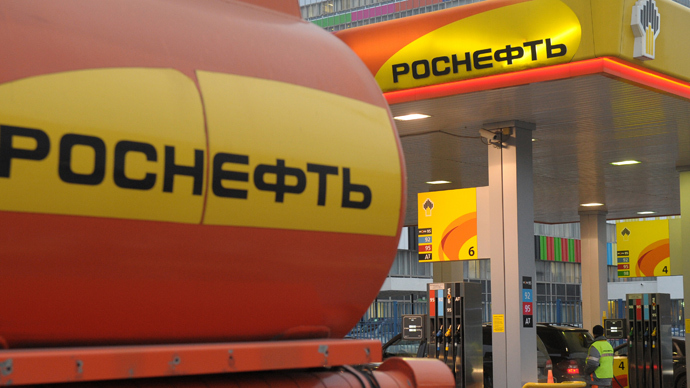 Rosneft has agreed to a joining bonus of $1.5 billion , which will be delivered in two separate installments. Additionally, it will provide CVP with a $1.1 billion bond. Reserves are measured at 40 billion barrels (6.5 billion tonnes) and it is projected that maximum commercial output will reach 400 million bbl, or about 25 million tonnes a year. The total exploitation area is 342 square kilometers and is located in the heavy oil belt of the Orinoco River. The Orinico river delta in Venezuela. Rosneft territory is in the 'Carabobo' sector, near the bottom of the river basin. Rosneft's 242 sqaure kilometers includes blocks 'Carabobo 2' and 'Carabobo-4 West'. The oil is ‘heavy’ because it isn’t pure, it is mainly tar sands (also known as oil sands) which is highly asphaltic, dense, and viscous oil that must be converted into a lighter crude for sale. The new joint venture plans to build a special processing plant which will improve the quantity and the quality of crude oil extracted. Sechin said the two companies are also working collaboratively on a number of other projects in Venezuela, including offshore. Venezuela is sharing confidential geological data with Rosneft, so the company can analyze and propose future ventures with PDVSA. After taking over TNK- BP in March, the new mega oil company is projected to raise its output to 4 million barrels a day, about 40% of Russia’s total production. The new agreement coincided with President Sechin's announcement that the company has not yet reached a decision on privatization yet, Interfax reported Thursday. 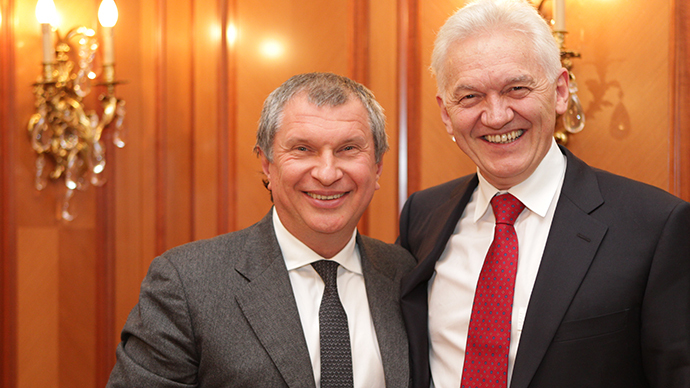 "If a decision on privatization is made rapidly, it should be preceded by stimulus measures," Sechin said. 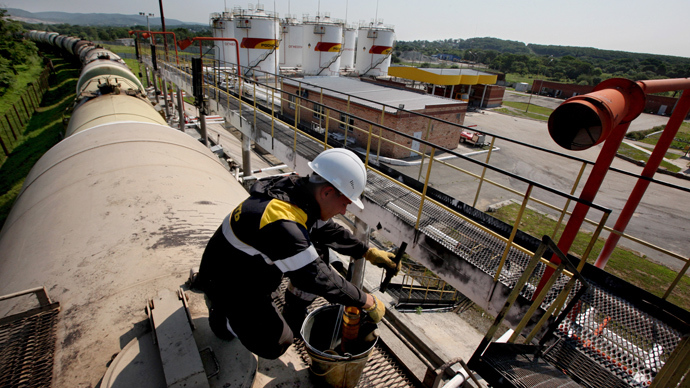 Similar to other state-owned companies, Rosneft would stand to gain market capitalization and higher profits. The public offering, similar to VTB's, would likely be made on the Moscow Stock Exchange, and the Kremlin would keep a majority share of the company, at least 60%. "If you require a financial result that we could get as a result of a process extending over time, then of course we need to consider projects that influence capitalization," Sechin said. "Then the maximum efficiency will rise."